With IT organizations shifting more of their core infrastructure to the cloud, many IT admins are looking for an overview of cloud identity management. 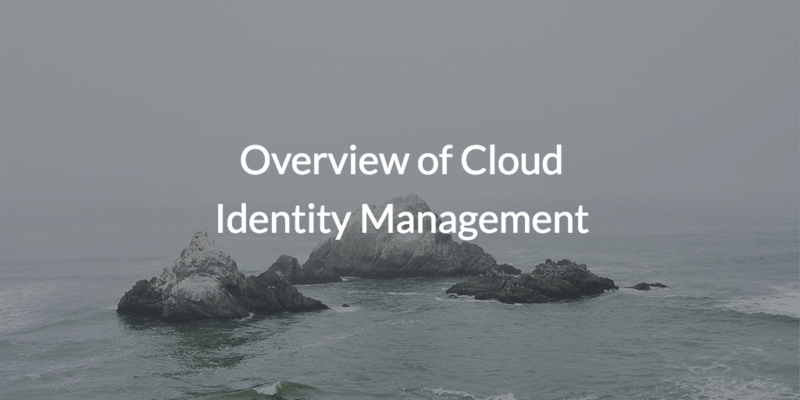 Like any fairly new IT concept, there are a wide range of interpretations to cloud identity management. In order to understand many of these different perspectives, it is important to step back and understand the history of identity management as a whole. The concept of identity management really kicked off with the advent of LDAP, the Lightweight Directory Access Protocol. LDAP subsequently spawned the top two identity providers, OpenLDAP™ and Microsoft® Active Directory®. 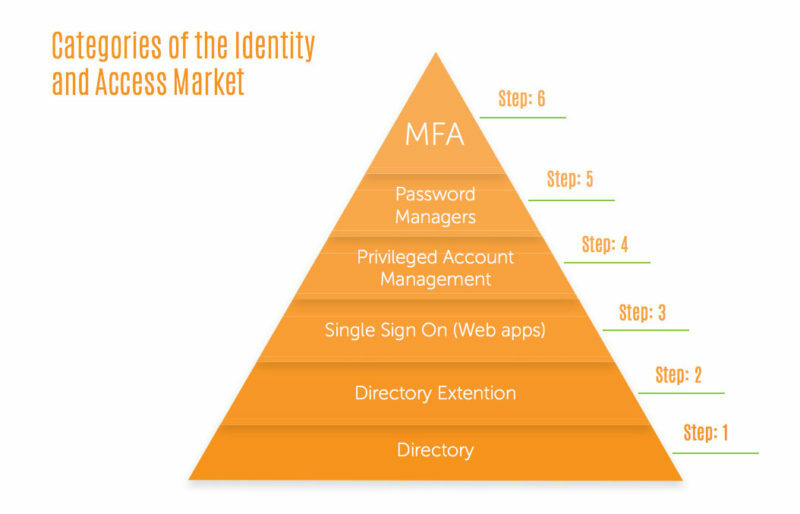 IT organizations would go on to centralize their concept of identity and access management (IAM) in Active Directory (AD). Because most organizations of the time were on-prem and Windows®-based, it made a great deal of sense to rely on AD as their central directory service. AD also provided a standard for the rest of IAM, offering features such as GPOs (Group Policy Objects) to facilitate IT admins’ approaches to user and system management. If all IT resources had remained based on the Windows operating system and on-prem, it is doubtful that we’d even need to talk about a new approach to identity management. With the new millenium and the subsequent rise of the cloud, however, IT began to drastically change. 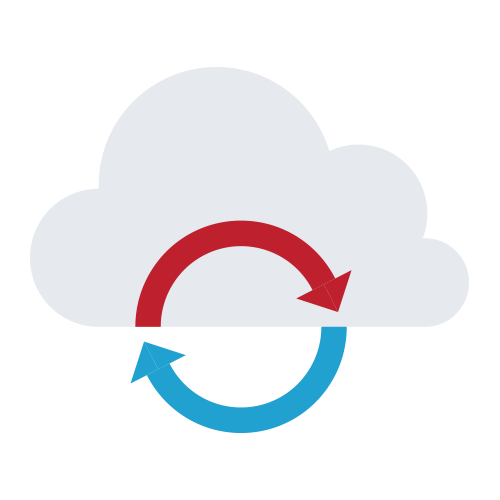 Web applications and cloud infrastructure started to be more commonplace. Linux® and macOS® systems started to edge out Windows machines in the workplace. WiFi and cloud storage solutions all started to emerge as well, revolutionizing the way work was done entirely. Employees could work remotely, accessing their crucial IT resources through the internet instead of the physical network. All of these changes would force IT organizations to modify their approach with AD. IT organizations didn’t want to give up on AD since it had become the core of their IT infrastructure. In response, IT organizations added directory extensions and identity bridges, web application SSO, privileged identity management, and more to bolster their AD instances.